Merits from virtuous deeds are multiplied 100,000 times when they are performed on Wesak Day, the most virtuous day in the Buddhist calendar. 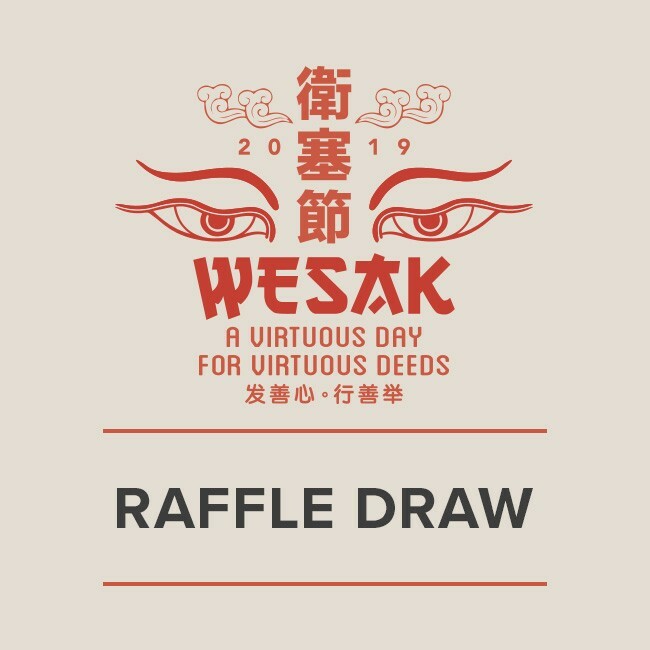 Celebrate Wesak on 19th May 2019 by supporting our Special Wesak Raffle Draw. 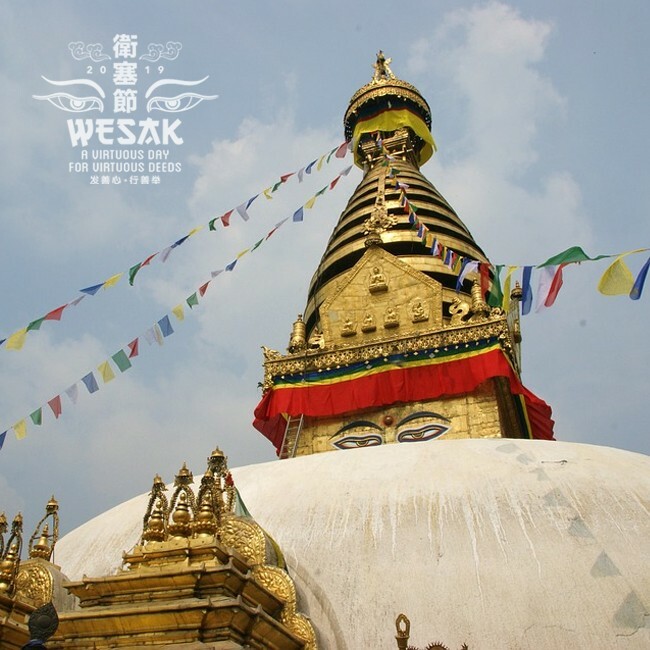 Proceeds from each raffle ticket go towards the maintenance of the temple and its grounds, and you'll be in the running to win a 6D5N pilgrimage trip to Nepal worth RM5,800 as well as other consolation prizes! Merits from virtuous deeds are multiplied 100,000 times when they are performed on Wesak Day, the most virtuous day in the Buddhist calendar. 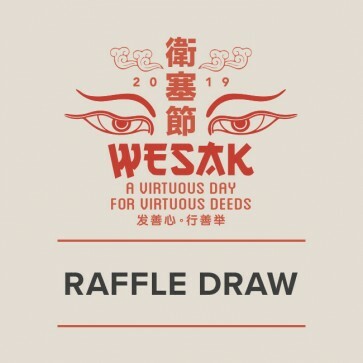 On May 19th this year, celebrate Wesak Day with Kechara by supporting our Special Wesak Raffle Draw. Proceeds from each raffle ticket go towards the maintenance of the temple and its grounds. By sponsoring the temple, you'll not only create a stream of merits for your loved ones, your family and yourself, but you'll also be in the running to win a 6D5N pilgrimage trip to Nepal worth RM5,800 as well as other consolation prizes!